The only non European country which earns the full membership in Cern is Israel. It is considered as the only and first one which earns the status. There were around 2,513 staff members in 2013. Sometimes, the people use the word Cern to call the laboratory. This laboratory also had 12,313 associates, fellows, visiting engineers, visiting scientists, apprentices. They were used to represent the universities and research facilities. Do you know that World Wide Web was created in Cern? Historically, it has been a home of the major wide area networking hub because it has a very large computer facility. It contains powerful data processing facilities. 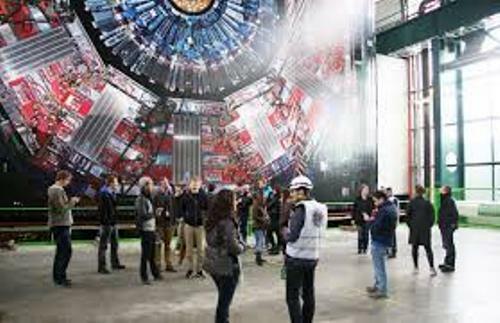 Cern has the responsibility to provide the infrastructure for the scientists to make physics research. 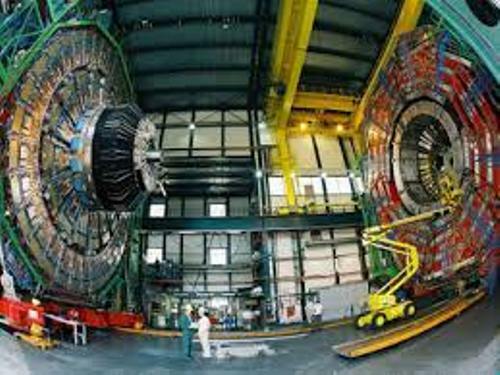 Therefore, Cern has constructed various kinds of researches. 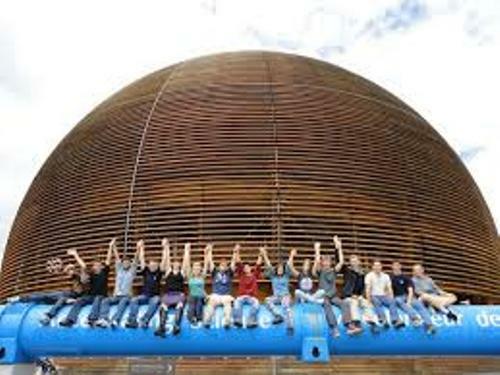 There were 12 countries which established the convention about Cern on September 29th, 1954 in Western Europe. Get facts about Boyle’s Laws here. 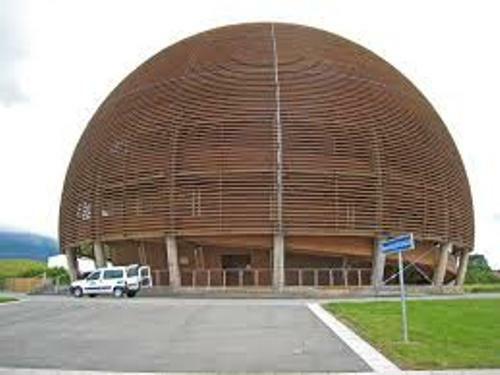 As I have stated before, Cern stands for Conseil Européen pour la Recherche Nucléaire. It was taken from French which means European Council for Nuclear Research. It was established in 1952 by 12 European governments. It was a provincial council. In 1954, the name of the organization was changed into Organisation Européenne pour la Recherche Nucléaire which means European Organization for Nuclear Research. The provincial council was dismissed, but the acronym is still used to refer to the new laboratory. Sir Benjamin Lockspeiser is the first president of Cern. Get facts about CAFOD here. The general secretary of CERN during the beginning of stages of Cern was Edoardo Amaldi. In 2010, 38 atoms of antihydrogen were isolated. PS210 experiment which resulted the first creation of antihydrogen atoms was conducted in Cern in 1995. 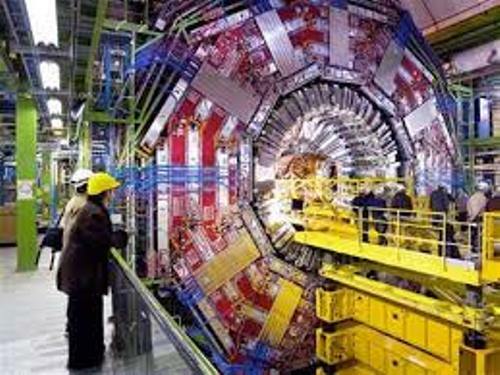 Do you enjoy reading facts about Cern? If you want to know one of the famous organizations in the world, get Facts about Alpha Phi Alpha.